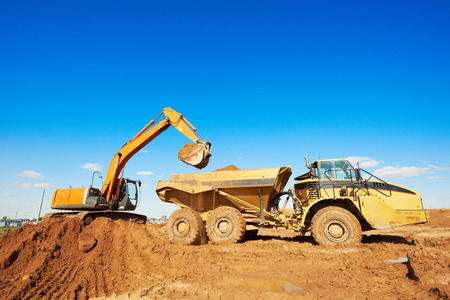 Instead of tearing your property up with bulldozers and other pieces of heavy equipment, call on the team at Southeast Land Clearing for our exceptional land clearing and excavation services in Pensacola, Florida. Unlike other companies that will unnecessarily rip up your land while clearing trees, brush, and more, we can remove overgrown vegetation from your property in a safe and timely manner. We use the latest environmentally-friendly land clearing methods to clear properties and leave them looking their best. There are some instances where it may be too difficult to remove overgrown vegetation and we will have no choice but to implement heavy equipment. But if possible, we seek to shred up vegetation and use it as mulch when clearing land. By using this environmentally-friendly land clearing method, we are able to put nutrients back into the soil, encouraging good health for your property. With our land clearing and excavation services, you can establish more usable space on your property, as well as increase the overall value of your land. Not to mention, removing overgrown vegetation through environmentally-friendly land clearing methods will make your land prosper. If you’re experiencing overwhelming vegetation and unnecessary brush around your property, call on the team at Southeast Land Clearing for their exceptional land clearing and excavation services in Pensacola, Florida. Call us at 850-665-4867 today.